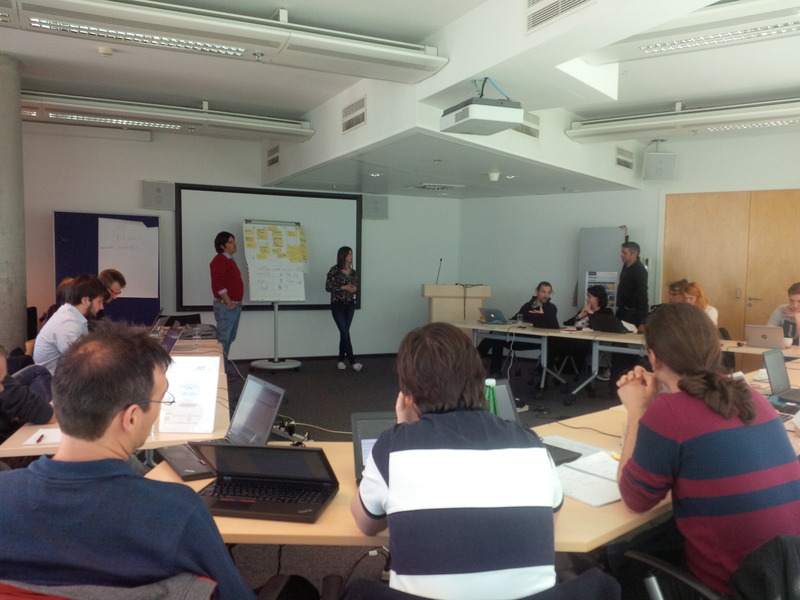 On 19th - 21st April the 3rd plenary meeting of the PRISMACLOUD project took place at AIT Austrian Institute of Technology in Vienna, Austria! The main topics discussed were the technical work plan, the PRISMACLOUD toolkit and the exploitation plan based on the toolkit and the PRISMACLOUD outcome have been clearly defined! In addition to the plenary sessions, parallel technical sessions about the use cases e-Health, e-Government and Smart City, and the different work packages were organised. Actions, next steps and goals for the near future have been defined!